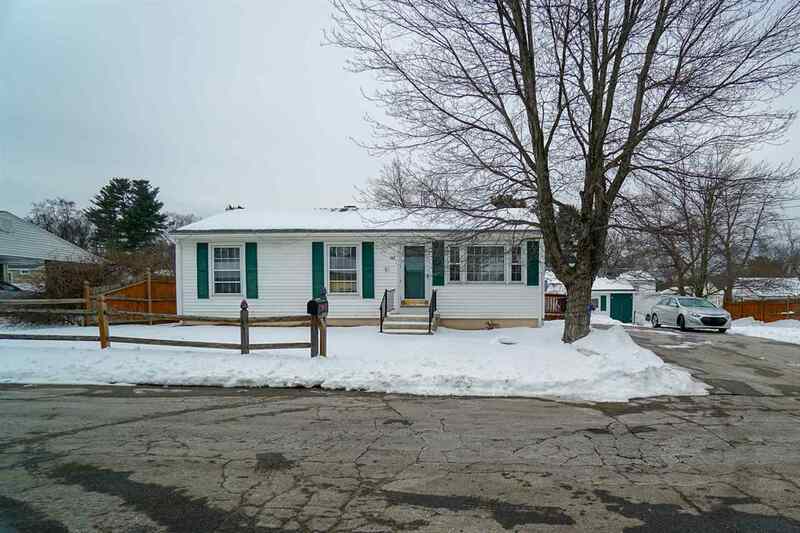 3 Bedroom, 1 bath Ranch conveniently located minutes to shopping and route 293. This home offers an open kitchen/dining/living area. 3 bedrooms with newly added ceiling fans and lighting. A partially finished basement with brand new laminate flooring. The back deck leads to a hot tub for any time of the year! Shed for storage and plenty of room for grilling, entertaining, or playing in the back yard!